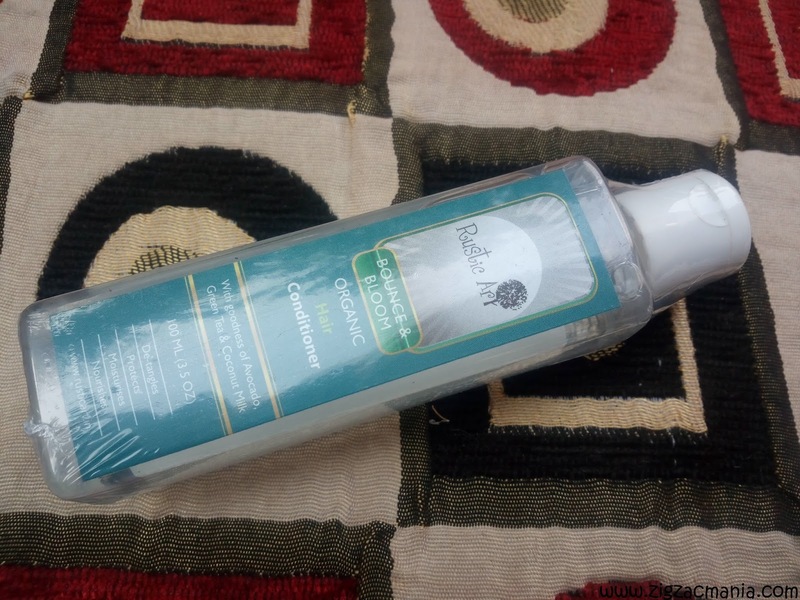 The best thing about online shopping is that you get variety of products matching to your needs, skin types and without the hassles of running around different shops. 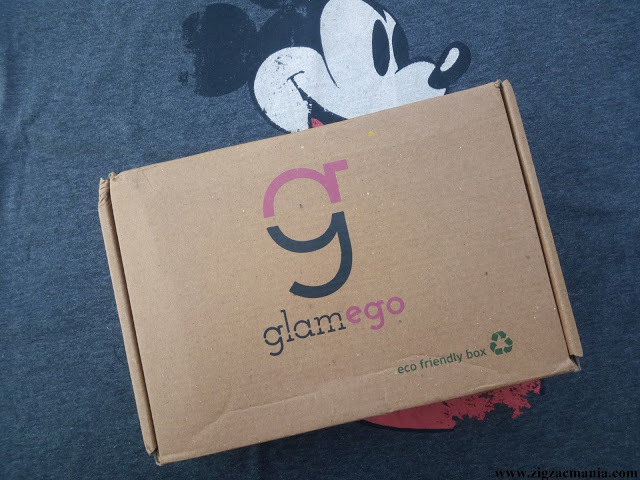 Moreover the best part is that when your package arrives it gives you the feeling of gifting yourself. Of course me it does the same way, every time the parcel arrives, I feel that I am gifted. 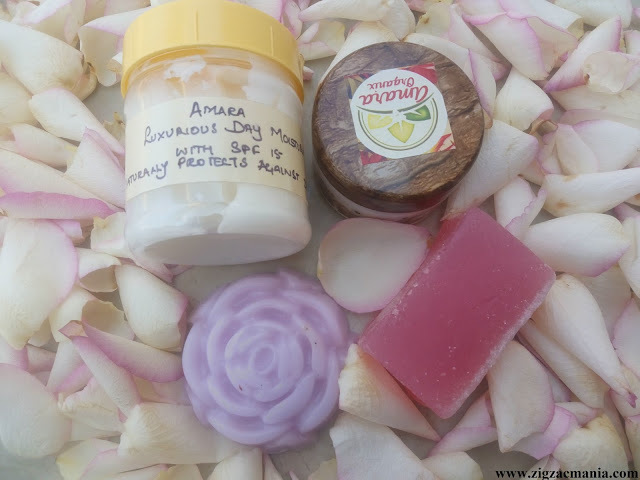 With the downfall of ready made products and artificial ones the organic and handmade products have seen the sharp rise in demand. I personally feel that the handmade products give the feeling of tailor-made products just for you. At Qtrove, they believe that YOU are unique and so should be the products you buy. The experience of shopping and selling should be delightful and joyous and their aim is to release you from the “tyranny of choice. 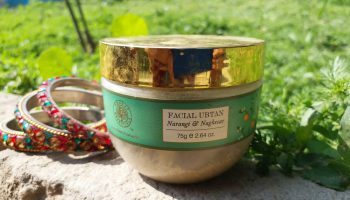 They have decided to handpick only the best/unique products from the choicest of vendors across the world for that Curated and a personalized experience. For a change, let a marketplace be about the quality of products it sells rather than the range. The website is great with its marvelous user interface and easy navigation. 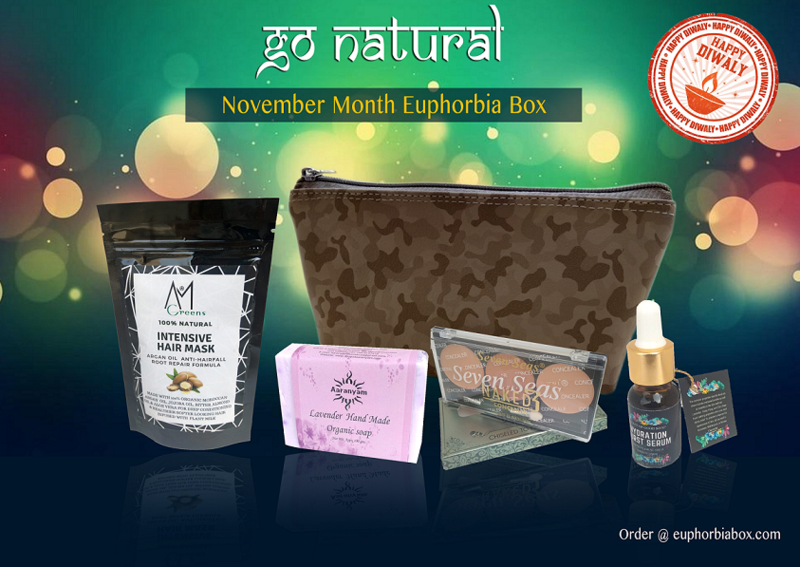 Qtrove.com deals with all kinds of handmade products ranging from cosmetics to chocolates. Each product is carefully chosen to match the customer need. The delivery is super fast; they were mailed to me as an overnight courier and were safely wrapped. As the suppliers were different so I got different packages and best thing was that it gave me a feeling of so many gifts given to me. 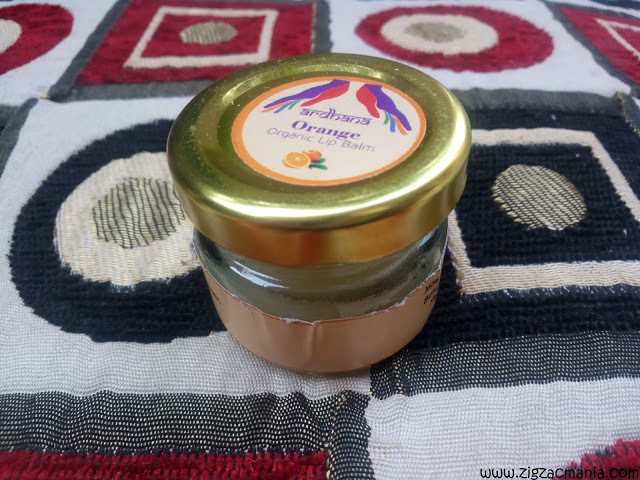 ‘Ardhana’ orange lip balm is made using completely natural ingredients. 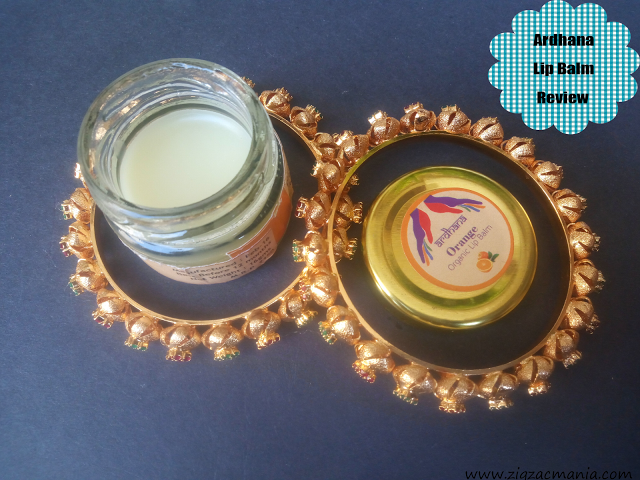 The unique healing properties of beeswax combined with vitamin E rich olive oil and moisturizing shea butter, accompanied with the sweet smelling aroma of orange, nourishes chapped lips and makes them soft and healthy. 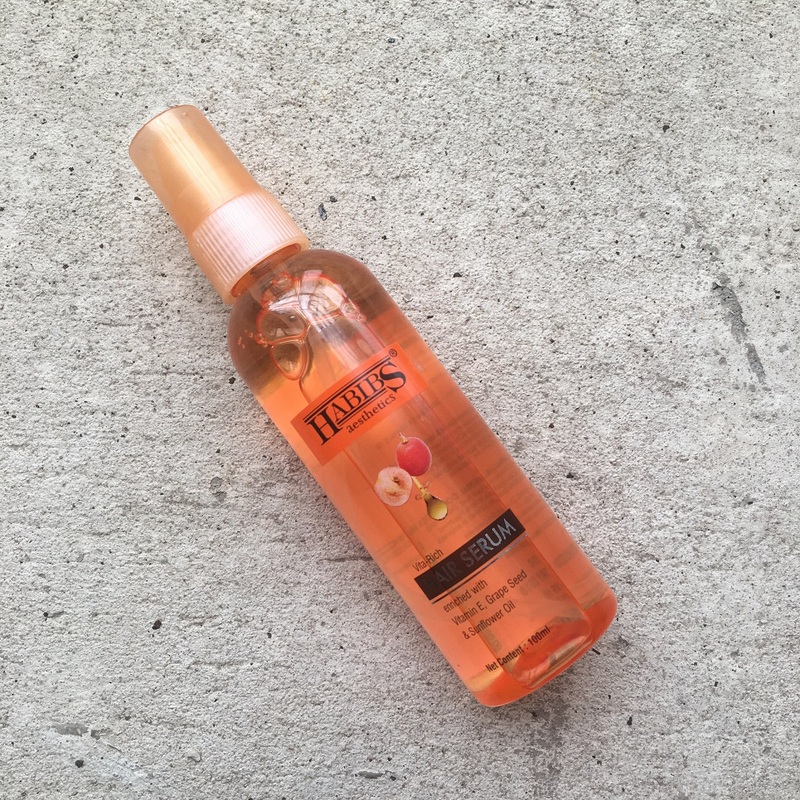 Enhances Hair Growth. Unique formulation of herbs. Bindu’s Blend of Herbs is a unique formulation which stimulates the roots to promote natural hair growth. 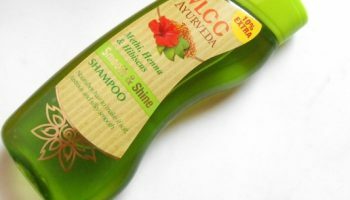 It brings together the blackness of Amla and Curry leaves giving a deep shine to your hair. 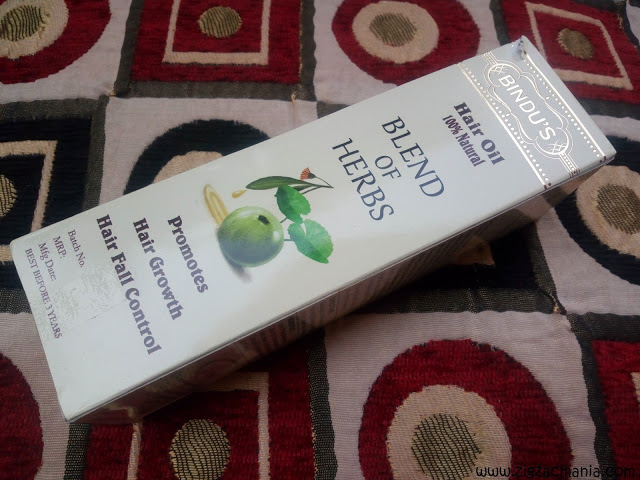 Bhringraj strengthens roots, Brahmi stimulates nerves, Methi softens and Neem protects together resulting in beautiful and lustrous healthy hair. 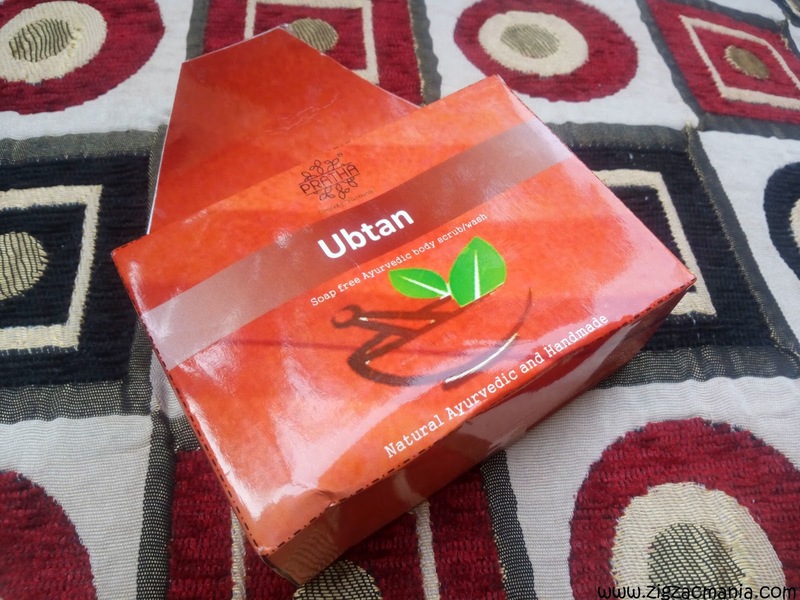 Ubtan is the king of natural scrub which is made with the use of all natural ingredients. All the ingredients in this natural scrub have Ayurvedic properties. 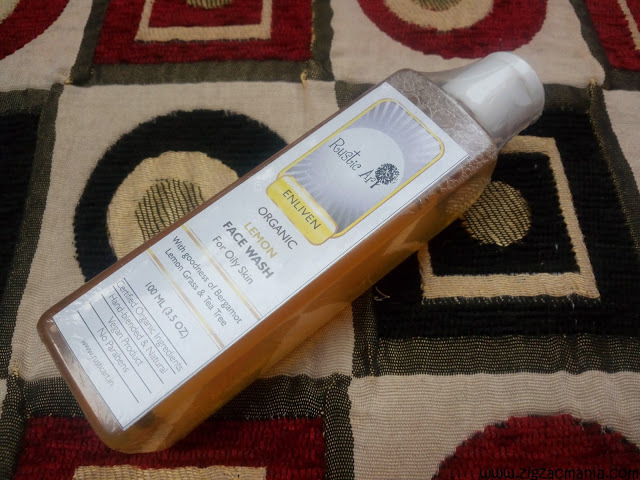 If you follow a regimen of a weekly Sugandhi- Ubtan bath, you will notice a greatly improved skin texture and reduce body hair. The healing power of turmeric and the rejuvenating magic of citrus come together in this easily-absorbable moisturizer for blemish-prone skin. 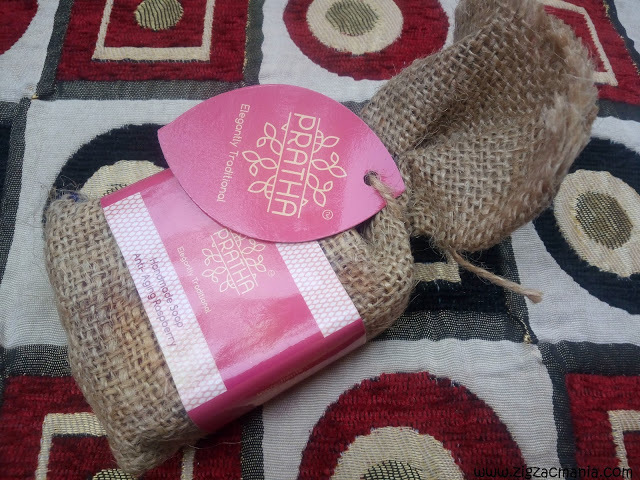 Calm your skin and delight your senses with its light summery scent. With goodness of Bergamot Lemongrass & Tea Tree, an organic face care solution that leaves your skin clean, fresh and nourished. Certified Organic Ingredients Hand-blended & Natural Vegan Product. What I like about this website…. What I do not like about this website…..
1. Delivery charges should be not taken for orders above Rs 1000. Last but not least, go for it. i will definitely check this website. Thanx for sharing! nice review and awesome haul!!! gooin all natural and herbal! That's a nice haul of organic products. I've got to give this a try. Surely will check this site. nice products. Very Comprehensive post buddy, heading straight to the website based on your recommendation.